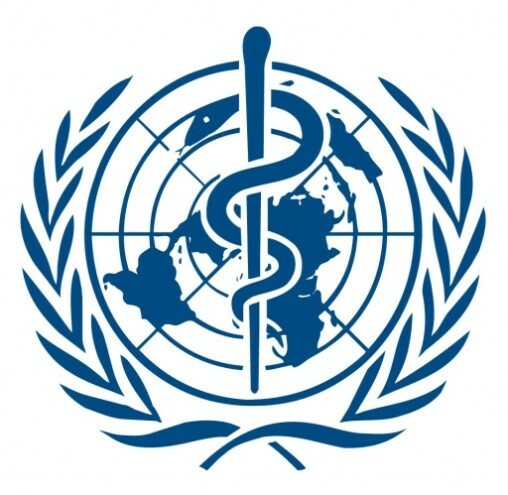 The World Health Organisation’s (WHO) World Report on Disability recommends that communities ‘promote the inclusion and participation of disabled people in their community’ by reducing the participation restrictions that exist within current community activities (page 22 WHO World Report on Disability 2011). 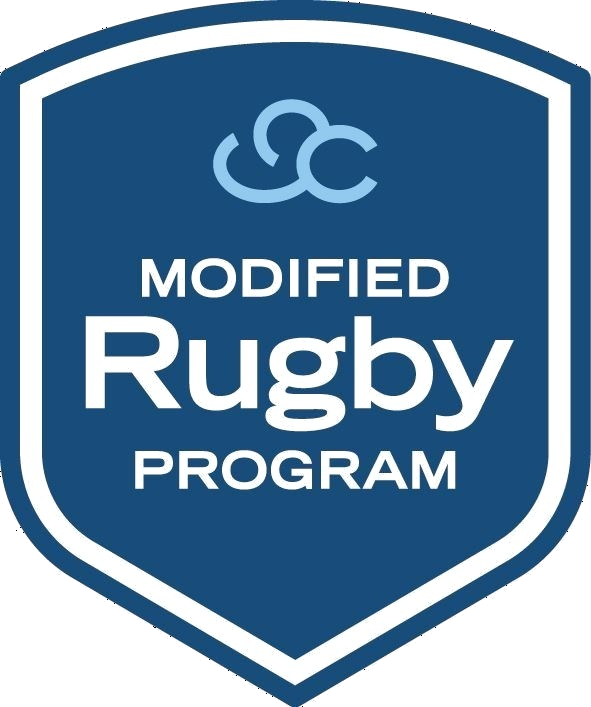 In line with these recommendations, the MRP has been structured to be part of the existing junior rugby community with appropriate modifications rather than creating a new framework outside the established club structure. By doing so, families can be welcomed as a normal member of their local club, not as members of something different or unusual, and connect with their local community and other like-minded families. 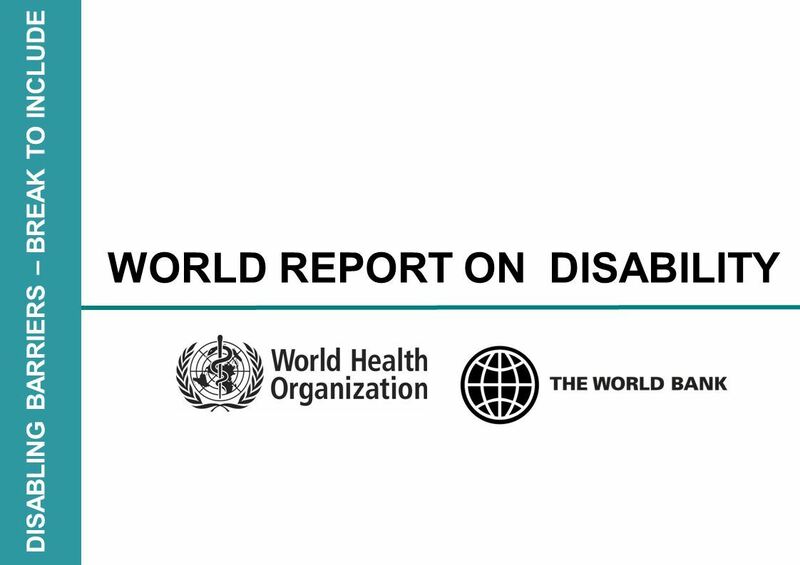 - Over a billion people, about 15% of the world's population, have some form of disability. - Between 110 million and 190 million adults have significant difficulties in functioning. - Rates of disability are increasing due to population ageing and increases in chronic health conditions, among other causes. - People with disabilities have less access to health care services and therefore experience unmet health care needs.